Home / NEWS / Entertainment / Kemi Adeosun, Osun Elections Top the List of Most-Searched Words by Nigerians on Google Last Month! Kemi Adeosun, Osun Elections Top the List of Most-Searched Words by Nigerians on Google Last Month! Google, being the world’s biggest search engine, is just an essential tool in figuring out what Nigerians are interested in and curious about at any given point in time, after all, we frequently say “Google it”. So to bring you up with the major moments and top trends based on searches conducted by Nigerians. Here are the most-searched items by Nigerians on Google for the month of September. 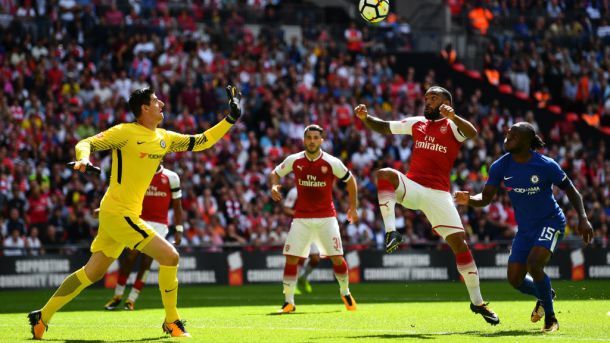 From the English Premier League and the Spanish La Liga to the Uefa Champions/Europa Leagues and other major leagues, Nigerians continued to go online to get the latest gist on their favourite clubs and matches and of course, to keep them informed about the football world. 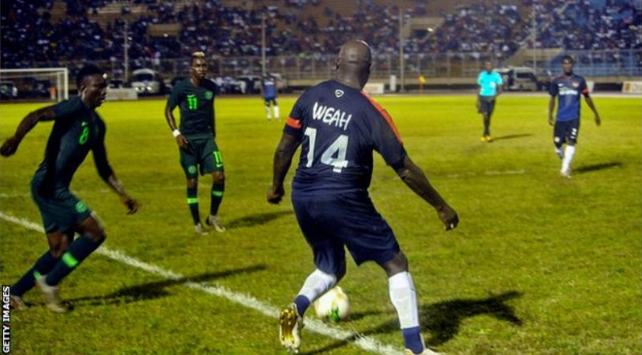 Nigeria’s friendly football match against Liberia at the Samuel Kanyon Doe Sports Complex in Monrovia was one of the top searches in Nigeria for September. It seemed like every other normal match, right? Yeah, except that the match was billed to celebrate Liberian president George Weah who is also a former footballer. Weah formally rested his No. 14 jersey from the national team, which is why Nigerians were very curious online to check the African football legend on the field again. The match ended 2-1 in favour of the Nigerian Super Eagles. 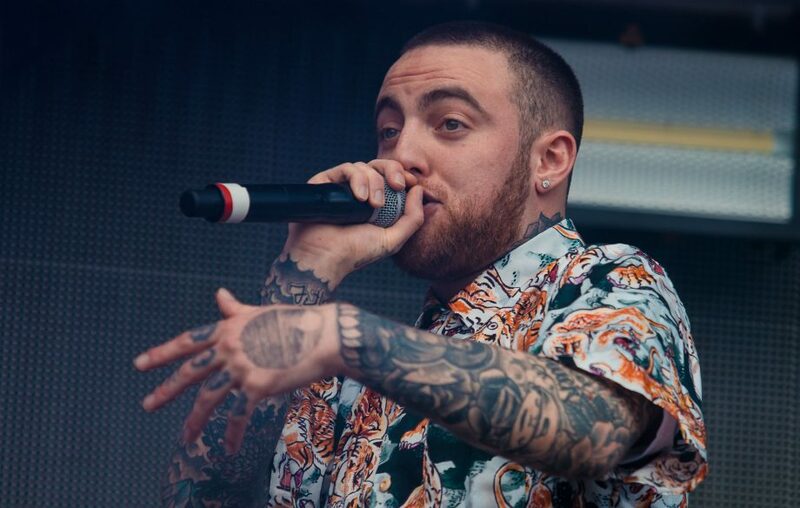 The 26-year-old hip-hop star, Malcolm McCormick, known as Mac Miller died early this month. The news came as a shock to fans of the popular rapper as hip-hop inclined Nigerians had to be sure for themselves as they searched online to get the details surrounding his death. The cause of his death was later announced after results of the laboratory tests were released. It was reported that Miller had gone into cardiac arrest in his home after appearing to suffer a drug overdose. Japanese tennis player, Naomi Osaka, beats Serena Williams to win the U.S. Open tennis championship becoming the first Japanese player to ever win a Grand Slam title. Although the win came in between controversial moments between Serena Williams and the presiding umpire, it was well deserved for the Japanese. Nigerians went online to check out the Japanese wonder that defeated female tennis legend, Serena. Apple continues to step up their game as they introduced a trio of new phones for their users this month. The iPhone XR,XS, and XS Max were the latest to be the dropped by the tech company. Being one of the popular smartphone brands in Nigeria, enthusiasts were eager to check out these new set of phones unveiled by Apple. Recall that time when the Minister of Finance, Kemi Adeosun, was accused of forging her NYSC certificate? Well, she resigned this month amidst calls for her prosecution. Nigerians, as usual, went online to get the full scoop of the gist surrounding the resignation. “Sky Bank is always there, saying yes to your needs”. I guess this won’t be the case anymore as the Central Bank of Nigeria (CBN) has revoked the license of Skye Bank Nigeria Plc, disclosing it will now be known as Polaris Bank. The reason for this is said to be the inability of the shareholders to recapitalize the bank. Nigerians (most especially its customers, I guess) who woke to hear the viral news, quickly turned to Google to find out what happened and what becomes of their money and jobs –which CBN has said is safe. It’s no surprise the just concluded Osun state election was one of the top trends for this month. 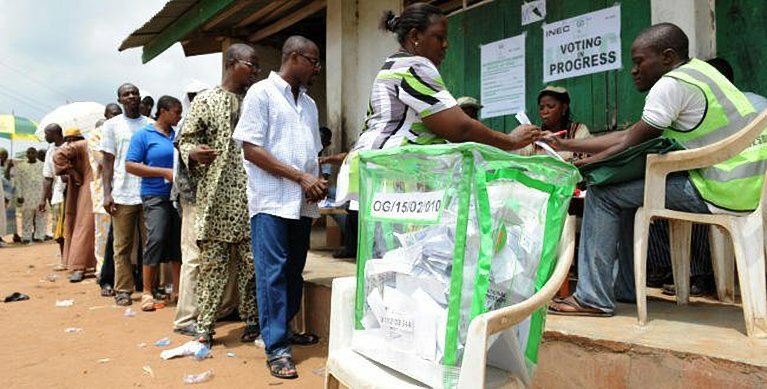 From the normal election frenzy and proposed rerun to the final results, not forgetting popular pop artiste, Davido’s involvement, Nigerians wanted to be in know as concerns the southwestern state’s elections. One of the most important award ceremonies in world football happened in September, the Fifa Awards. The event saw awards given for various categories –Fifa first 11 players, Best Player of the year (Male and Female), Best Coach (Male and Female), Goal of the Year and others. As always, Nigerian football fans surged online to get the details. Hurray! The popular search engine, Google turned 20 this month. Global tech company and search engine giant, @Google, is celebrating its 20th year anniversary. So to mark its 20th birthday, here are 6 facts you need to know about the tech giant. The tech company celebrated its 2 decades of existence by highlighting its most popular searches from inception till date to which Nigerians keenly searched for. Six years of lawsuits, missed release dates, false promises—a lot has happened leading up to Weezy’s new album. Born Dwayne Michael Carter, Famous American rapper, Lil Wayne dropped his much-awaited Tha Carter V album today. The 9-track album featuring popular artists such as Kendrick Lamar, late XXXtentacion, and others had been promised by the rapper since 2012. And Nigerians who are still just as into music as always, upon the album release on Thursday midnight, went online to listen to it.